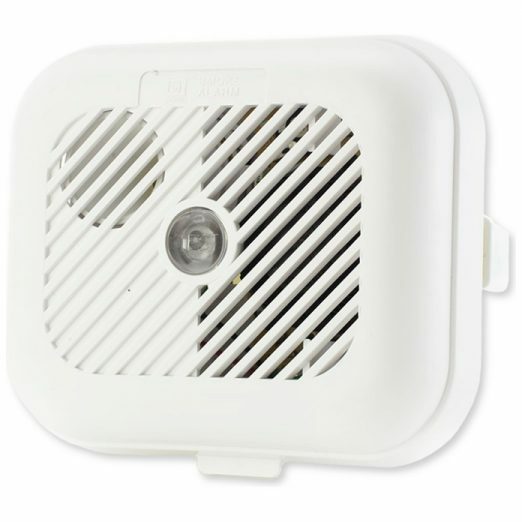 A choice of ionisation or optical alarms ensures the wireless smoke alarms, with audible sounder, are ideal for all domestic environments. Powered by a single 9V PP3 alkaline battery, these alarms, with integral radio transmitters are suitable for all situations where Deaf and Hard of Hearing people require early warning of an outbreak of fire, whilst providing a powerful audible alarm for those with good hearing. 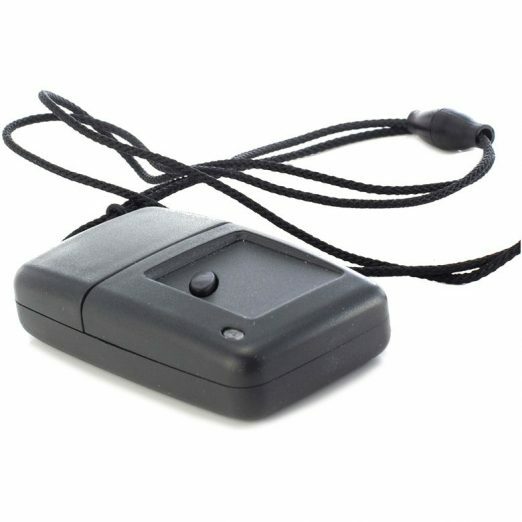 With automatic battery monitoring, the alarms also send a signal to the Pager and Portable SignWave Receiver when the battery needs changing. 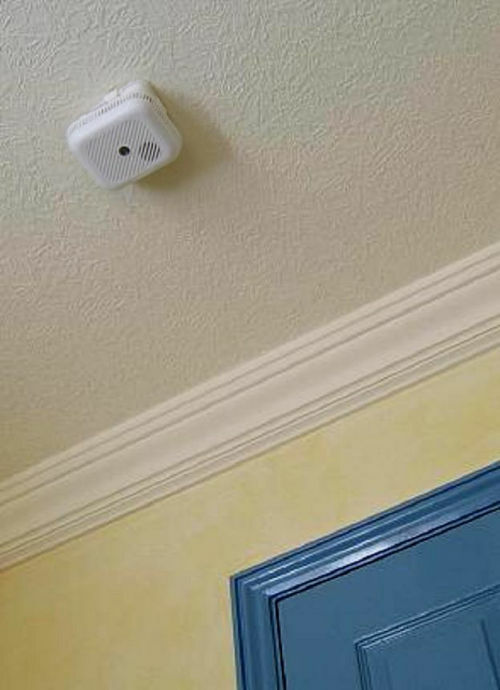 The units are simply attached to the ceiling with the two screw fixings provided. 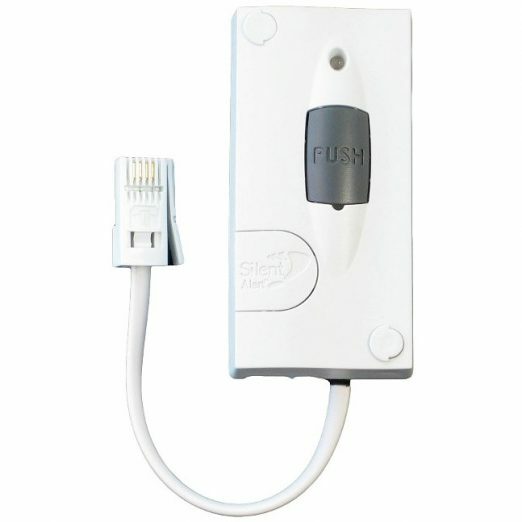 A test button allows the user to regularly test both the smoke alarm and radio transmitter link in one easy operation. 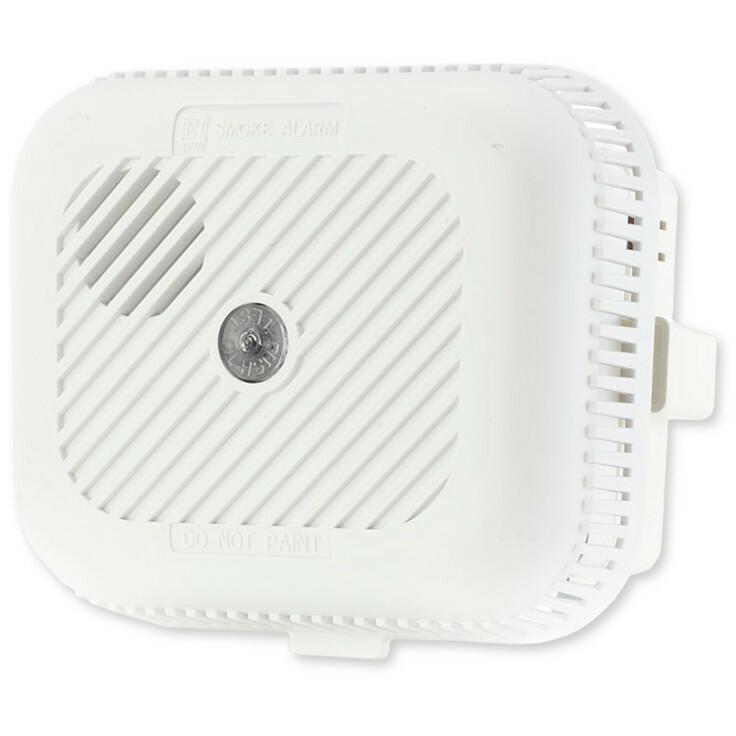 By selecting the system override facility, multiple users on different radio channels can be alerted to activation of smoke alarms in Test button common areas such as communal escape routes and stairways.